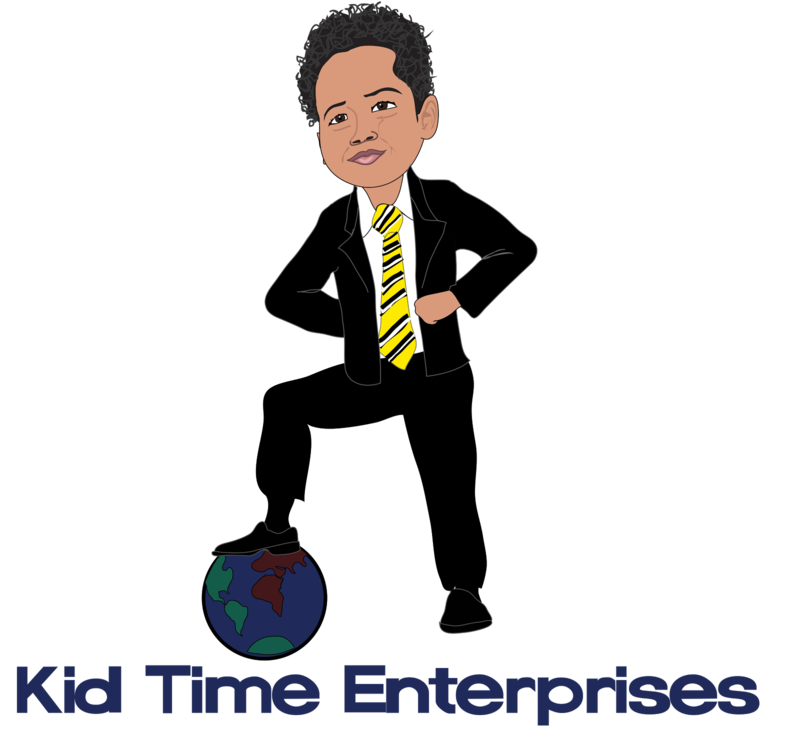 Kid Time Enterprises, LLC: My book is almost finished! 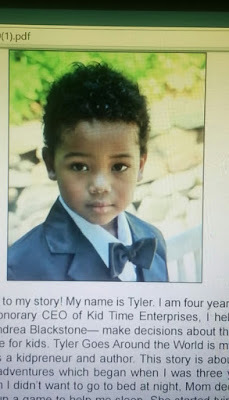 I have been busy with community projects, finishing "Tyler Goes Around the World" and preparing for special events. If you have not liked my Facebook page, could you please like it for me? I really want to stay in touch with you. I appreciate your support. My mom will post more news and my book cover soon!